Home » News » Students joins us for the first of three ‘Masterclasses’ for the ‘Chester Schools’ Together collaborative project. 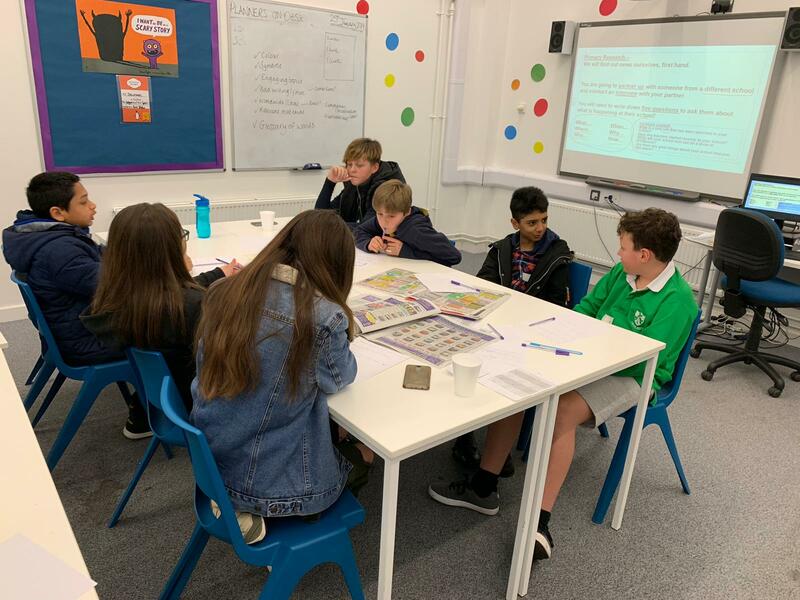 Students joins us for the first of three ‘Masterclasses’ for the ‘Chester Schools’ Together collaborative project. 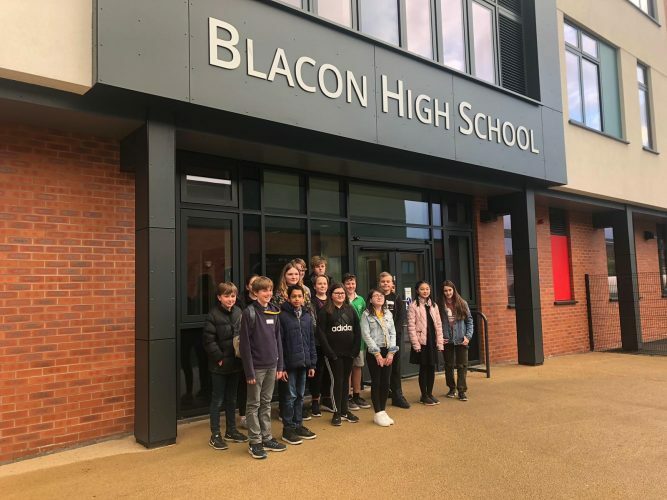 Students from Blacon High School, The Kings School Chester and Bishops Bluecoat High School come together as part of the first 'Chester Schools Together' collaborative Masterclass projects. 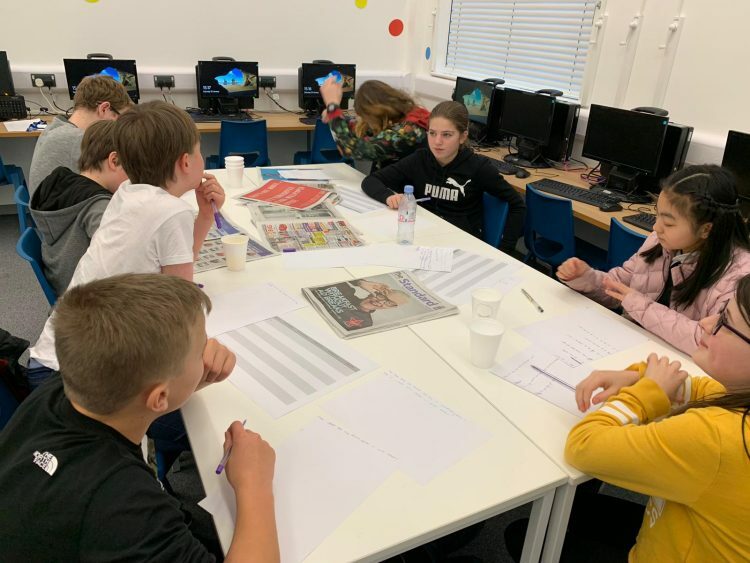 Each venue is hosting a creative Masterclass to a group of students on three consecutive Saturdays in January and February 2019. The groups are comprised of student representatives from each school. 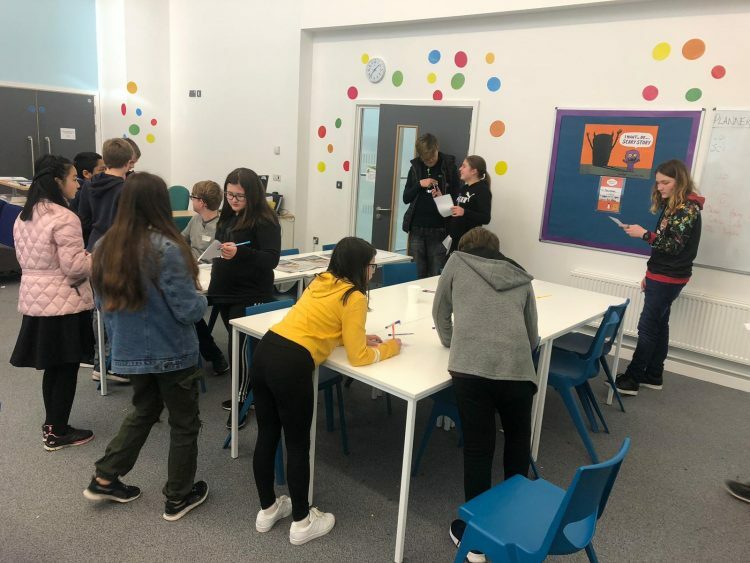 This project offers a fantastic opportunity to work alongside and develop links with students from other schools in the area. The photographs show students hard at work and will culminate with the creation of an online student newspaper. It is hoped that this is the first of other similar projects that will run during the year. Places are limited so please contact the school if you would be interested in participating in similar projects in the future.